In Part I of this blog post, we spoke of the first 5 important tips to be a successful therapist. Choose your trainer wisely, be genuine, be professional, learn by experience and hygiene and responsibility. Let us continue to the next 5 guidelines that will help you down your career path. 6. Learn to Market Yourself – Learn the tricks of the trade, keep your eyes open for opportunities and be creative in marketing yourself. If possible undergo training in communication and marketing in the industry. Your trainer may be able to help you with it. 7. Exercise Mindfulness – Each client will have a unique response to your therapies. Remember their responses for future reference. Notice their reactions during the therapy and change your techniques accordingly. Anticipate the need of the client and they will appreciate your thoughtfulness. More than anything else, people need to feel cared about. A therapist and client relationship should be a professional but caring one. Be empathetic towards the client and mould the techniques accordingly. Avoid being mechanical just because you do the therapies day-in-day-out. Understand that you are healing a person, not just treating them for the sake of earning money. 8. Challenge yourself – Monotonous work does make the mind dull, but you should keep the interest alive in the job. Read, research, take refresher courses and keep learning. Remain updated of the latest developments on the industry and health. 9. Network – Attend conferences and workshops and participate in discussions on social media. It not only helps increase your knowledge base, but also is useful to increase business. Do not consider others as competitors. They are all in this field because they want to heal people. Keeping this in mind, if you maintain good, honest relations with others, they are sure to reciprocate. Friends in the same field can help and guide each other out in times of need. 10. The Power is in your hands – Whether you are a hired therapist, freelancer, spa/ salon owner or even learning a therapy just for the sake of hobby, the power to uplift yourself is in your own hands. There are abundant opportunities out there to learn, grow and diversify. Do not allow yourself to become lax and follow what everyone else in the industry is doing. Be original and pour your heart and soul in everything you do. To learn more about Pinakin Shah's Pristine Senses Academy, click here. Whether you are an employer or employee or working on a freelance basis, there are some qualities that make an exceptional therapist of you. Read on if you want to stand out of the crowd and make a sure and happy future of yourself. 1. Choose your trainer wisely – For an aspiring therapist, there is nothing worse than a ill-informed teacher. Half-baked knowledge will only make half-baked therapists who have no idea what they are doing. A trainer should be one who is always ready to answer questions, is available to you during and even after your course is over to share experiences, questions and guidance. Enrolling for a course may not be cheap, but it is a very good investment. However, like with every investment, be careful to do your homework and check if the course you are joining for is in your best interest. Read online reviews, meet the trainers beforehand, ask as many questions as you like, study the body language of the trainer and judge his / her genuineness. Take your time to decide and once you do, have full faith in your teacher. 2. Be genuine – Be honest in your interaction with your client. Do not take the client for granted. They can be even more informed and experienced than you and can make out how genuine you are. If they are happy with you, they will spread the word among family and friends and help you increase your business. 3. Be professional – If working in a spa / salon, there is no question of being unprofessional or casual. You must follow the rules of the trade, even when your boss is not looking. 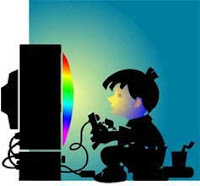 However, the problem arises when one is working as an individual or hobby. Many things are taken for granted. However, you can be different if you have a professional attitude. Not just the way you communicate with the client, but also your preparations, equipment, planning, etc. can be innovative and professional. For example, when going on house-calls or treating clients at your own home, keep a portable stereo with soothing music to create a mood and ambiance. Add some interesting twists or complementary additions to your therapy. 4. Learn by Experience – A trainer can only teach you the techniques and share their own experiences. However, real learning happens when you have experienced for yourself. So make sure the course you join allows you to have enough practical experience to gain confidence. Before beginning commercially, treat your family, friends and relatives for free. Get as much feedback and learning from them as possible. This will increase your field experience and confidence. 5. Hygiene and responsibility – Hygiene is extremely important not just for the client but also for your own health. Make sure you use sanitized equipment, sanitize your hands, keep your nails short and make sure that the client is not suffering from any infections or other disease that can be transmitted. It is your responsibility to ensure the client is fit for treatment and to see that no disease is spread to other clients through you. Explain patiently to the client the reason you have to refuse them in such cases. They will only respect the decision, understanding that you care about your clients’ safety. "Earlier I thought, massage is about knowing the right strokes and techniques. But at Pristine I understood that KNOWLEDGE is most important. Through very comprehensive theory classes we accumulated lot of knowledge and in regular practicals we mastered the techniques. 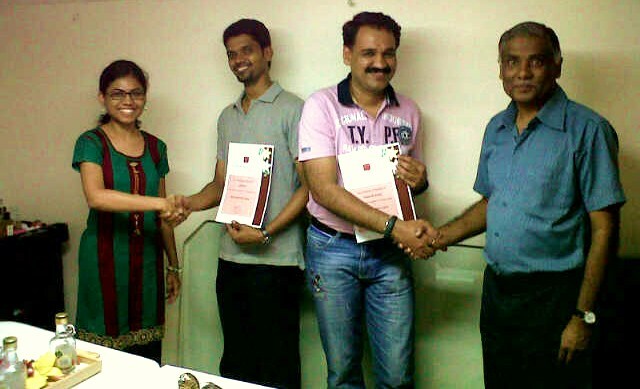 Mr. Pinakin Shah and Ms. Ankita Shah have asked us to come back whenever we have any doubts. This leaves us with a very comfortable and relaxed feeling that they are always there to back us. To sum it up : IT'S AN EXCELLENT PLACE TO LEARN MASSAGE." "We came here to learn the program and are walking out as experts. I like the professional approach Pristine followed. 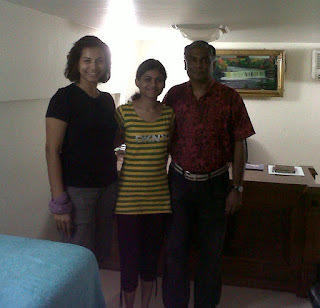 After visiting a couple of spas I realized that what I have learnt at Pristine is much more professional and ideal. I would rate Pristine as one of the best places to learn such healing therapies." What Does Mental Stress Do to the Body? When there is mental stress, the body perceives an unknown threat and reacts to protect itself. The body becomes stiff and tight, heart rate increases, blood pressure increases, digestion slows down and the Adrenal Glands secrete more Adrenalin (the fight and flight hormone) to combat the situation. The Endocrine System (hormonal system) is complex and all Endocrine Glands are inter-related. So, when a person is stressed, the Endocrine System gets disturbed and this causes a chain reaction in all the glands. 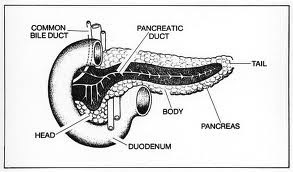 The Pancreas generally secretes ferments that are essential for digestion and absorption of food. It also secretes Insulin which is needed to regulate the sugar levels in the blood. In stress, the Pancreas may fail to secrete these in the required amount. Moreover, even if the Pancreas does secrete right amount of Insulin, stress also affects functioning of each cell in the body. As a result, the cells may become insensitive to the amount of Insulin in the blood, thus affecting the blood sugar levels. Blood tests then show presence of excess sugar and the person is declared a Diabetic. It is important to note here that sometimes we may be assuming a person is Diabetic even though Insulin levels in the blood are normal. It is the cells’ insensitivity that may be causing the rise in blood sugar. How Does this Affect Digestion? As mentioned earlier, due to stress, the Pancreas may fail to secrete right amount of ferments required by the digestive system. 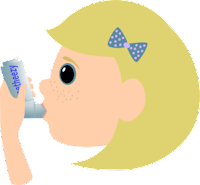 As a result the person belches, experiences a sour burning taste in the mouth and looks for medication and antacids for immediate relief. But pills do not help remove the root cause of the problem. The pills taken for Diabetes artificially regulate the blood sugar levels, not giving the body a chance to correct or adapt to the situation on its own. 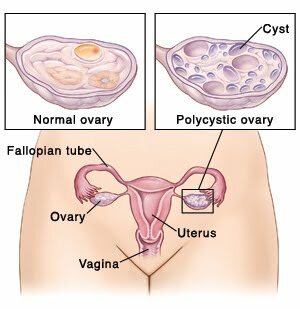 However, after a certain stage, taking these pills and injections becomes necessary. But to avoid reaching this stage, we can try our best to control or reverse the condition through natural ways. Firstly, we must understand that disease is caused by a disharmony in body, mind and spirit. We should treat ourselves on all three levels. Especially in the starting stages, Diabetes can be reversed by lifestyle change, control in food habits and exercise. Incorporating some yoga exercises and relaxation techniques helps combat stress. Try and develop a hobby that involves physical activity. This helps quieten the mind. Try and avoid getting angry. Keep a positive attitude in everything you do. Morning walk of 45 minutes helps maintain health, weight and blood circulation. Eating Papaya is good for the stomach as it has enzymes that help in digestion. Restrict intake of Proteins and processed sugar. Avoid overeating and eating in between meals. Avoid drinking water with meals. 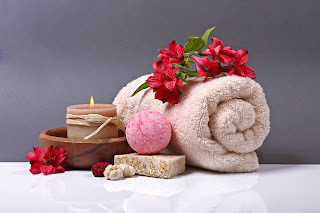 Swedish Massage helps to relax the body and mind. It improves blood circulation, helping to prevent Neuropathy. It stimulates digestion and elimination, thus improving absorption of nutrition in the body and removal of toxins from the body. When emphasis is given on lymphatic drainage, massage helps in improving immunity and maintaining functions of the body. 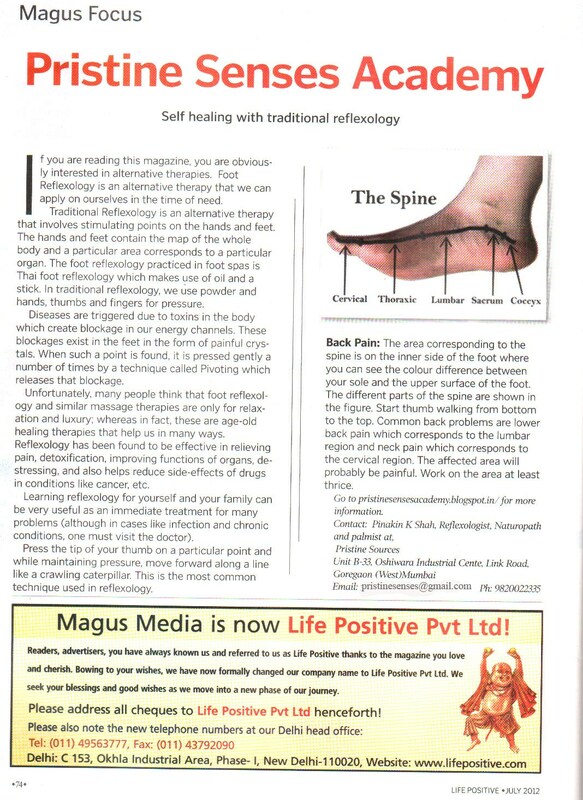 Traditional Foot Reflexology has been found to be a great stress buster. It helps maintain blood circulation in the feet and stimulates organs for better functioning. It helps stimulate each Endocrine Gland and remove toxins. 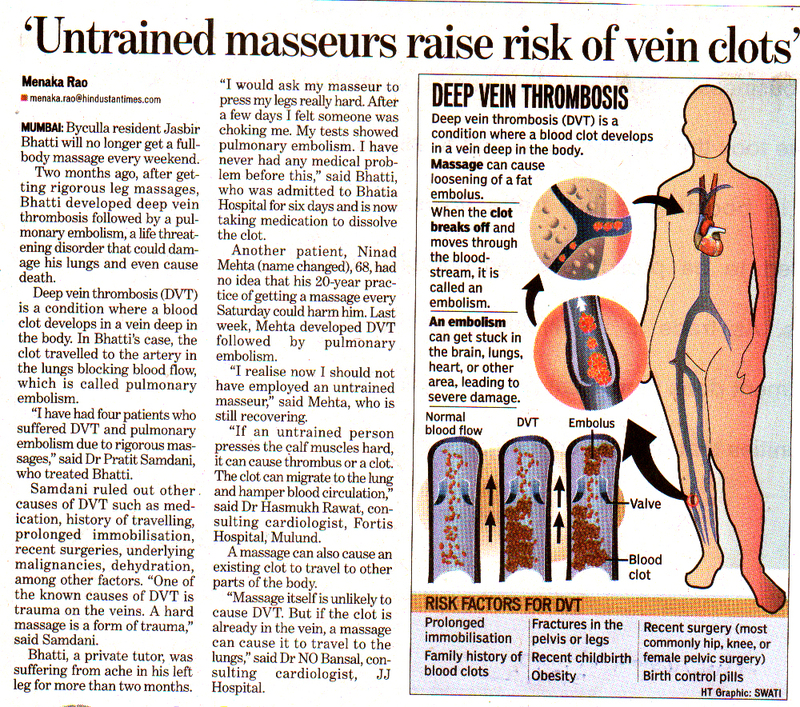 A Diabetic patient needs to take care of his / her skin. Many a times, especially in the feet, a lot of dead skin accumulates. Body Scrubs help in removing it. Click Here to read more about it. Body Wraps help keep the skin supple and taut and helps in breakdown of excess fat. People find it hard to believe that you can ‘reduce’ with something like Body Wraps. Most of them wave it off as a marketing gimmick. However, if we look a little deeper into the science of Body Wraps, we might understand why such a claim is made. Firstly, body wraps may not help you lose weight, but they do help in losing inches. 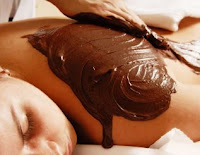 A body wrap contains certain special herbal ingredients like kelp, mud, chocolate, coffee or seasonal fruits etc. These add their own unique properties to the wrap and work on the skin. A generous layer of the wrap is applied on the whole body. The client is then covered with a warm sheet or blanket. While the client relaxes for 20-45 minutes, the wrap slowly tightens the skin and makes its firm. It helps mobilize the thick layer of cellulite (fat cells) in the subcutaneous layer of the skin. This mobilized fat dissolves internally and is removed by the body through natural ways. Many times, results are seen after the first wrap itself. Regular wrap regime help maintain firmness, glow and health of the skin as well as aid in inch loss. Many clients ask or demand for a guarantee that a body wrap will help then reduce fat. At this point it is important for the therapist to explain as well as the client to understand that Body Wrap is an alternative therapy. It works slowly but surely. However, there are other factors like lifestyle, diet, lack of exercise, stress, etc. that also contribute to fat storage in the body. If the client continues to follow wrong habits, fat will keep accumulating every time and Wraps would provide only temporary relief. Small, positive lifestyle changes clubbed with Body Wraps, however, speed up the process for healthy fat reduction. How is Power Yoga Harmful ? Click on the picture below to enlarge and read. Visit our website http://pristinesenses.net for more information. 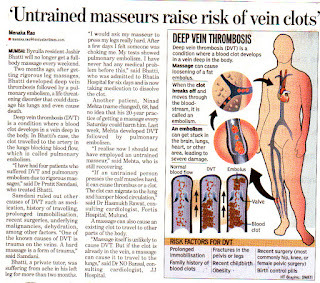 This article was published in The Hindustan Times on 3rd July 2012. How Does Exercise and Massage Boost Immunity? 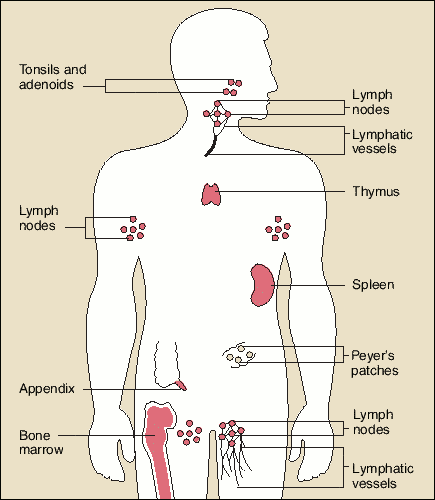 The Lymphatic System is our immune system which filters out harmful substances from the blood and body. 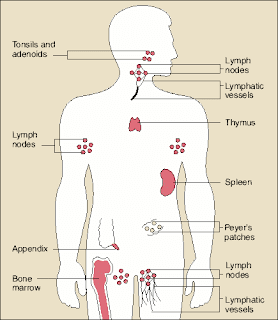 Lymph nodes are a gathering of lymph glands at certain places in the body like the neck, arm-pits, groin and other parts of the body like the lungs and stomach. The Lymph nodes are connected by lymphatic vessels and continuous circulation of the lymph is very essential. The Lymphatic System does not have a heart to pump the fluid around. The only way the fluid circulates well throughout the body is through gravity, exercise, walking, massage and a balanced state of mind. Long hours of sitting at work or while travelling, leads to slowing down of the lymphatic circulation and makes us feel tired and weak. In turn, we become more prone to diseases and infection. This is why regular morning walk for 45 minutes, yoga Asanas, massage and reflexology are so essential in improving a person’s immunity. In massage, the trained therapist gently pumps the lymphatic nodes to promote better lymph circulation. In reflexology, the points on the feet that represent the lymphatic system are stimulated by thumb walking and pivoting technique and this stimulates healthy lymph circulation. Regular therapy ensures a healthy immune system. Massage Trainer, Reflexologist and Reiki Practitioner. God has made nature according to a beautiful, foolproof design. He has created our body with a strong immune system that fights its own battles with foreign pathogens and with every new type of infection, the body learns and evolves on its own. 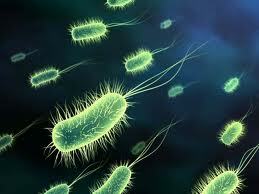 But, the pathogens that infect us are also living organisms that have to keep evolving to survive. They keep changing and infect the body. But since the body too is evolving, an ongoing battle ensues between them, which finally results in survival of the fittest. This process leads to many tweaks and improvements in our immune system over generations. 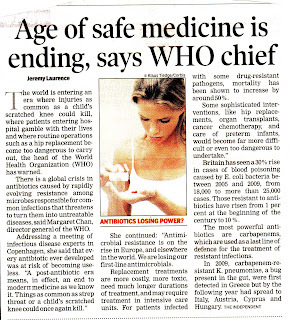 However our present generation is fast depleting in health and immunity. Why is that? Most of our grandfathers and forefathers are known to have healthy body and sharp mind and have lived to 80-90 years of age. But these days we see even 25 year old men dying of heart attacks, obese teenage women, more and more people with blood pressure and sugar problems and lower life expectancy. The difference between our ancestors and us is that they lived a more physical life. 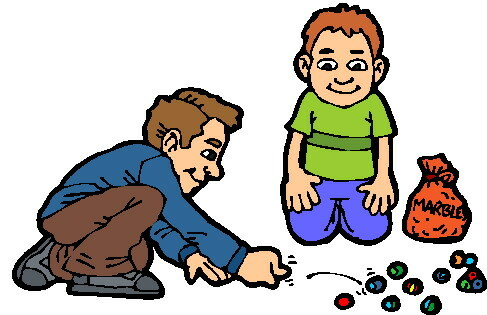 Recreation involved games in the fields, climbing trees, playing marbles and gili-danda. There was no TV and occasionally some radio programs. But today, we have video games, iPads, movies and books to replace all the physical activity. This sedentary lifestyle coupled with faulty diet of junk and preserved food is the first step towards our own downfall. To top that, with every cold, flu and infection, we are now more dependent on artificial cures like chemical medication, surgery etc. that is provided to us by modern medicine. Due to this dependence on medicine and antibiotics, the natural immunity of the body is not given a chance to develop and it keeps weakening and loses its ability to adapt to changing environments. With even a common cold, we have got into the habit of popping pills and antibiotics, because we want comfort and quick results. What’s worse is that at the same time, the pathogens that are infecting us are adapting continuously to fight these chemicals and overcome them. 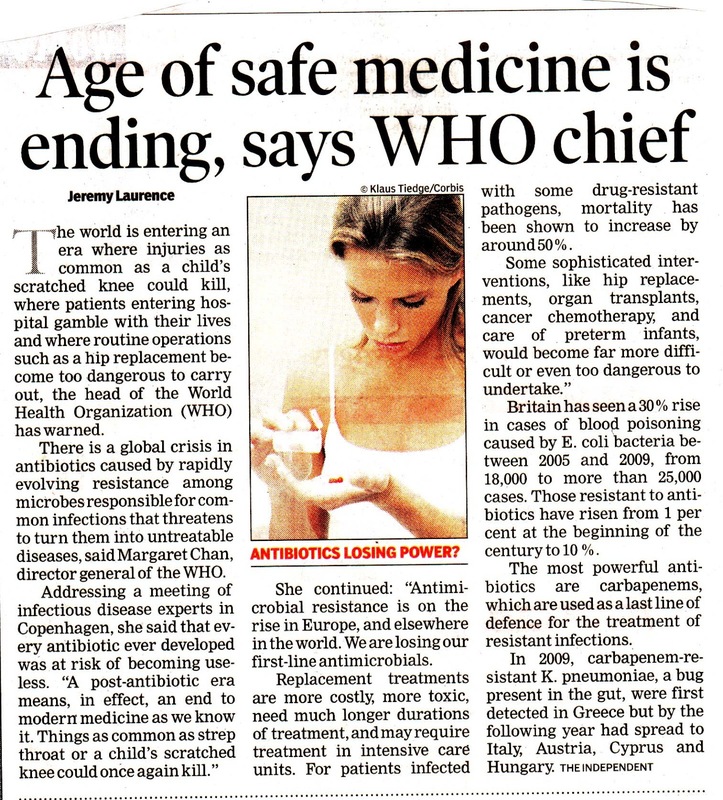 A recent report from The Independent by Jeremy Laurence, published in the Times of India has shown that many antibiotics are now proving to be useless in face of the evolved pathogens and soon, even a minor cut can lead to deadly infection. Our mistakes here are very clear. We need to live according to nature’s evolving design rather than depending on artificial substances. Of course, modern medicine has its own place. In some cases when one requires immediate attention for a chronic condition, one needs medicine to keep the situation under control. But otherwise, God has given our body everything it needs to survive. Let us work more towards prevention. We cannot avoid stressful work conditions in this day and age. However, there are age old therapies that help us to remain relaxed, keep the mind and body healthy and help prevent diseases by increasing immunity. Swedish and Balinese Massage are perfect for physical and mental wellbeing. Not only do they help maintain muscle tenacity but also help in stress relief, improving digestion, improving blood circulation, prevent muscle damage, keep the joints fit and remove toxins from the body. Specially made body scrubs and wraps, with their herbal ingredients, help in times of fever, joint pain, improve blood circulation, help reduce excess fat and help in pain relief. 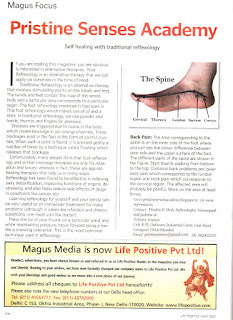 Foot Reflexology also has been an ancient healing and preventive therapy. Using the points on the feet, the whole body is stimulated for better functioning. It too helps in removing toxins from the body, pain relief and preventing and curing diseases. Finally, if one follows the Yoga way of life and maintains fair amount of discipline in sleep and meal habits as well as in the mental attitude, one remains physically and emotionally strong. 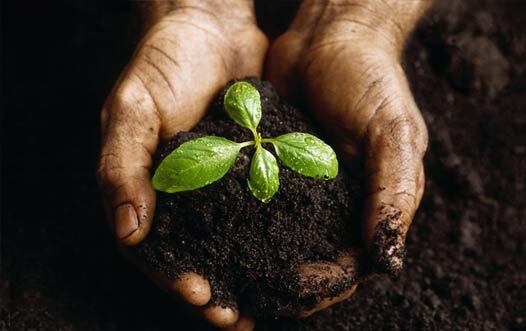 Let us take advantage of these foolproof ancient sciences of life and become self-sufficient. A healthy body and sound mind leads to a happy and peaceful life. 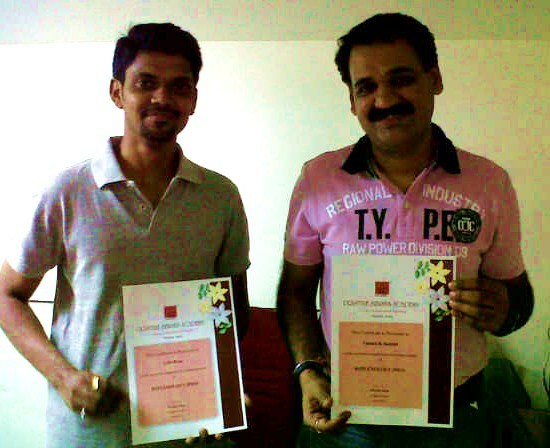 Pinakin Shah's Pristine Senses Academy (Mumbai) strives to spread the knowledge & awareness of ancient arts of holistic healing through its customized training programs & therapies. Traditional Balinese Massage dates back to almost a 100 years ago. 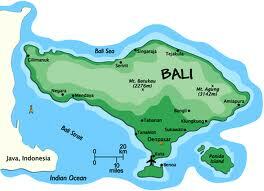 Many ancient manuscripts in Indonesia record the use of herbs and mantras in healing diseases. Being an island rich in spices, Indonesia was exposed to Hindu traditions from India, Buddhist traditions from China and other foreign cultures which were integrated to form a unique blend of healing tradition characteristic to Indonesia. And so Balinese Massage is a rich blend of many massage techniques from around the world. Being an exotic island with many foreign visitors, Indonesia developed into one of the major spa destinations of the world and Balinese Massage became popular the world over. Balinese Massage is a deep-tissue full body oil massage that includes dry massage on the face and head. It’s techniques are adapted from Reflexology, Swedish Massage, Shiatsu, Ayurvedic Massage etc. Balinese Massage is generally done with coconut oil with added aroma oils for soothing the senses. It has many benefits that relate to body, mind and soul. 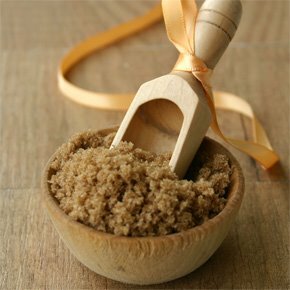 It helps restore vitality, helps de-stress, improves blood and lymph circulation, eases headaches, helps improve sleep, improves metabolism, reduces depression, improves immunity, helps reduce excess fat, eases stiff and aching joints and is, in fact, recommended for certain sports injuries. Balinese Massage requires a broad strong massage table as many times, the therapist is required to climb up to provide appropriate pressure. It takes a great deal of stamina to give a Balinese Massage and so those who wish to learn it must care for their own fitness. The massage lasts for about 90 minutes but can vary depending on the treatment package. It can be followed by a unique Balinese Scrub and Wrap, steam and an aromatherapy or milk bath. It is the ultimate de-stressing treatment one can give or get and is highly recommended for those who wish to learn to heal as a hobby or profession. Recently we treated a 78 year old Diabetic lady who just underwent a surgery on the foot. She has been suffering from Diabetes and Neuropathy since more than four decades now. A typical sign of diabetes patients is that their skin starts showing black spots and patches. Especially for those suffering from Neuropathy (a condition where feelings are numbed in the feet), it is difficult to keep the feet clean and maintain healthy skin. The skin needs to be kept moisturized regularly and dry, black skin needs to be exfoliated and removed regularly. My daughter and I used our whole gamut of treatments- Body Scrubs, Body Wraps, a few Reflexology techniques, Reiki as well as massage techniques to help maintain the health of her feet. (Of course, this was done with the permission of the doctor). The doctor visited her every alternate day for dressing her wound and had suggested scrubbing the feet (exempting the wound area) to rid her of dry skin and the danger of more infection. I must say that we saw great results with our home-made body scrub. After just the first session, the doctor exclaimed about the change in the look of the feet. They looked cleaner, whiter and healthy. Another one or two sessions and all the dry and dead skin would be completely gone. The patient felt very good and positive on seeing such a drastic change. It gave her positivity and faith during her healing process. The scrub was warm in property and gave a soothing warm sensation to the aching and healing feet. It was a relaxing and luxurious, first-time experience for her. I am specially sharing this experience because there is a common belief that body scrubs are only for beauty and are an unnecessary luxury. But in most cases, it helps in moisturizing the skin, keeping it healthy, removing dead skin, thereby giving a nice soft glow and helps in healing. The herbs used in the scrub help detoxify the body, increase blood circulation, in many cases help in pain relief and most importantly, make a person feel good and positive. Positive state of mind is very important for giving hope, will power and strength to a patient to cope with the long and tedious task of healing after a surgery. As an additional remedy for any dark pigmentation on the skin, we added an application of honey and lemon after the treatment, to keep the skin moisturized and to help bleach it. Anyone suffering from dry, dead skin and also dark patches on the skin, should give scrubs and wraps a try. Most people feel the difference from the first session itself. However, a word of caution – make sure you get the treatment from a trained therapist who knows about different kinds of skin conditions and how to treat them. Also, in cases of a diabetic patient or someone who recently has undergone surgery, one must have the permission of a medical practitioner. New Year, New Changes. Are We Ready? Every new day, every new year brings some changes with it. We are hopeful, fearful, wishful and determined of many things that lay ahead of us this year. 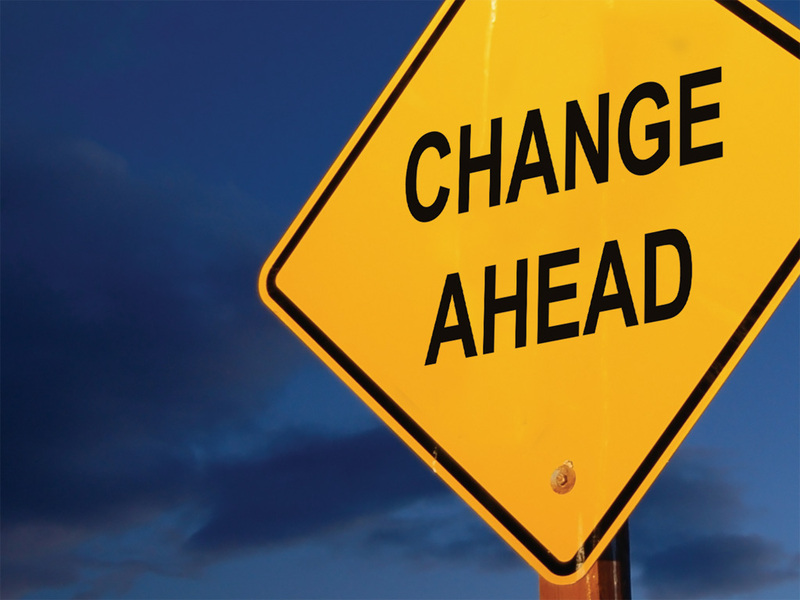 But are we ready to handle changes- big or small? Let’s learn two Yogic practices (taught at The Yoga Institute, Santacruz) that will help us cope with change. When you look into a mirror, what does it show you? Unless it’s a magic mirror, it will show you exactly the way you are. It will not judge you and say you are good looking or ugly or fat or thin. It is our mind that does that analysis. The mirror just does its job of showing you what you are. In the same way, Reflection as a practice helps you see all events of the day just the way they are, without judging them. It helps us become objective. Sit in a meditative posture (avoid lying down). Visualize every single event of that day from waking up in the morning to sleeping at night. Avoid spending too much time on one event or analyzing why and how it happened. Just move from event to event. When you come to the end of this practice, open your eyes. This practice would approximately take 15 minutes. Note: Avoid writing the events instead of visualizing them. Writing tends to become planned as we have to think of the right words. This way, we end up evaluating things. Instead, we have to train the mind to become objective. Just watch events pass like a TV show. When doing reflection, you must have noticed this. Nothing is the same. Your moods, the environment, the world around you; is constantly changing. Still many times, we get uncomfortable with change. When passing school and going into college, we are scared of what lies ahead of us, when passing college and going out into the big bad world, we fear if we will survive and do well. When getting married, we are scared of all the responsibilities and changes it will bring into our lives. We know things will change, still we somehow expect the next day to be the same as today. We expect the housekeeper, milkman, everyone to be the same as always. But if one of them doesn’t show up, we get upset. With every birthday, we get upset thinking we’re a year older. We get scared of becoming old, of losing things or people we cherish. But some day it all goes, in the same way that we’ll die one day. So why is it that we don’t like change inspite of it being inevitable? Fear of the unknown, fear of losing out on our comfort zone? But we all know that the only constant thing in this world is change. Then why fight it when we know that we can’t do anything about it? Why not accept change and adjust accordingly and move on? By accepting, we will be able to tackle it better than wishing it had never happened. If we think we can change something, go ahead and change it. But if we can’t, accept what is not in our hands. Anitya Bhavana helps us accept and tackle all kinds of changes in life with a balanced mind. Now keeping this in mind, let’s practice reflection again with Anitya Bhavana at the back of our mind. Let’s see if it makes any difference. By regular practice of reflection and Anitya Bhavana, there is an automatic understanding that comes, about the impermanence of things. It is not really something we can force ourselves to do or intellectualize. It is a feeling that is generated, a kind of understanding of the changefulness of the material world. This will help us remain in a balanced state of mind always. So here’s wishing you a Happy, Changeful and Balanced New Year ! !